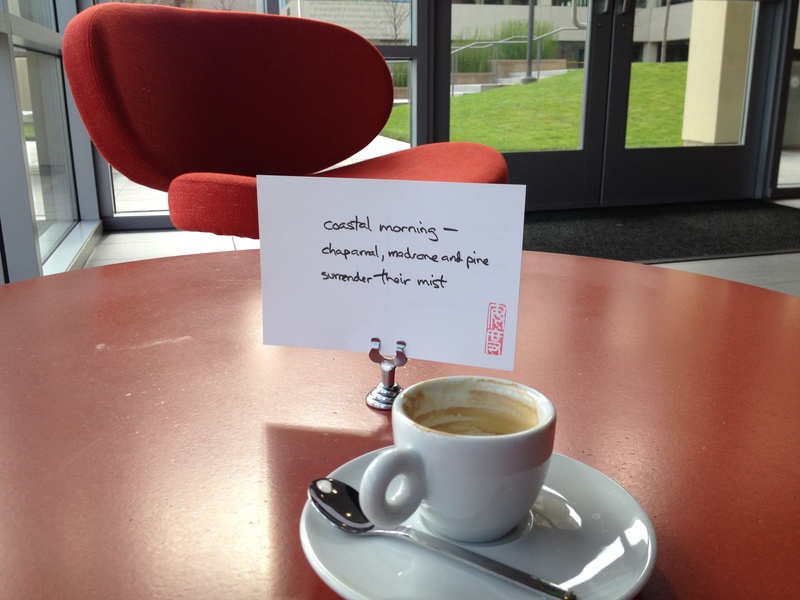 In a few hours, I will post today’s daily haiku along with its companion photograph. 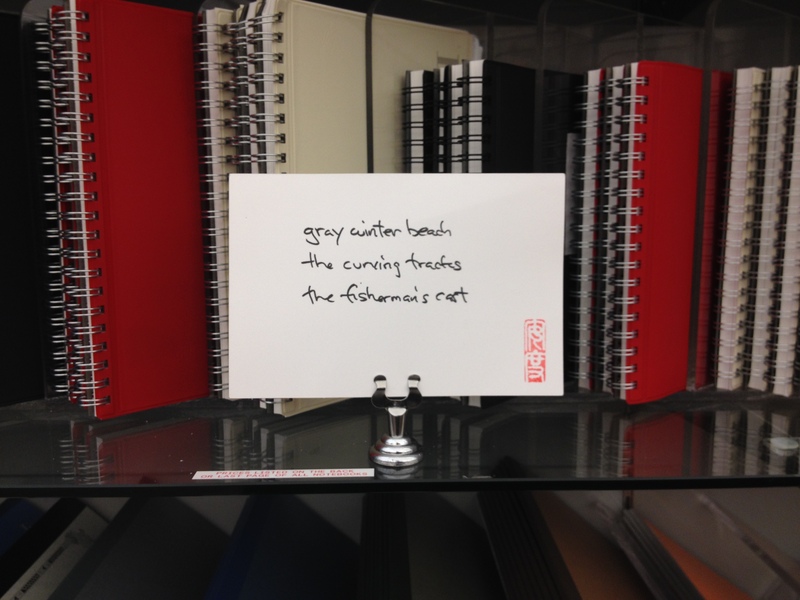 That will mark 1,001 haiku postcards written and mailed. 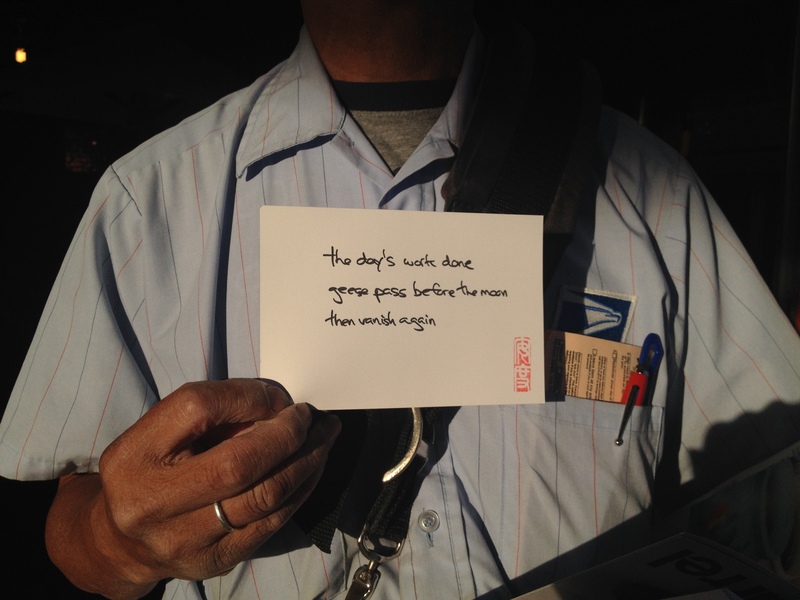 It will also bring the Daily Haiku Actual Postcard project to completion. I want to thank everyone who participated by following my haiku on social media and especially those who volunteered their addresses and in some cases, those of friends, family, and loved ones. A project in which mailing is essential runs on addresses, so I literally could not have done this without your help. 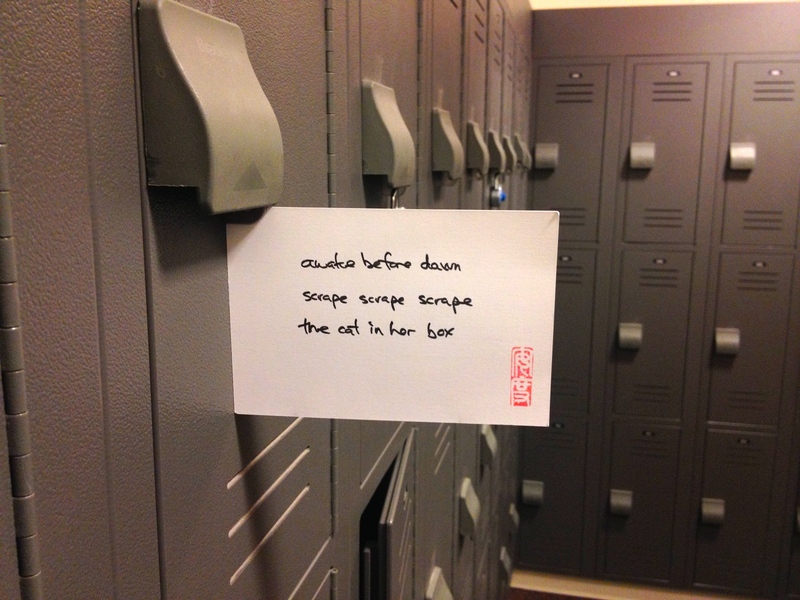 I sent a haiku postcard to every address I received. If it never arrived, contact me directly and I will check my records and let you know which one I mailed to you. You might also look deep into your mailbox. 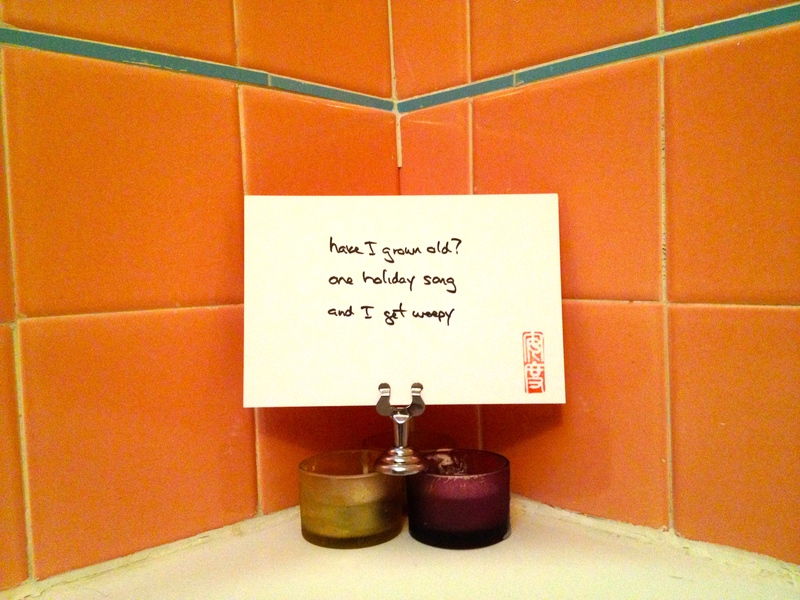 A poet in Greece found hers crumpled down in the bottom months after I’d sent it! I will continue to write haiku, but it’s time for Haiku Andy to retire so that Fiction Andy can maybe finally get some work done around here. Thanks again and I hope you all continue to enjoy the archives at haikuandy.com. 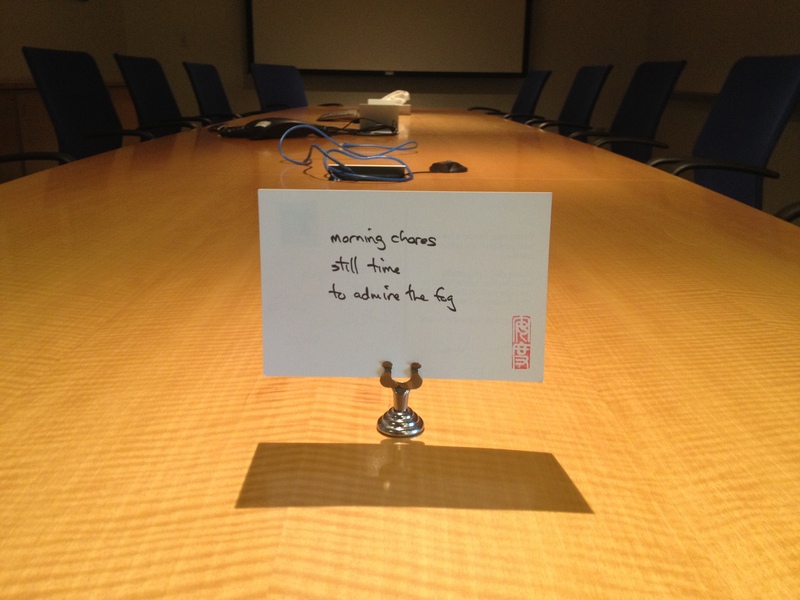 PS: haikuandy.com will remain up, though it will morph more into an archive and less a blog.